Saturday, September 20, noon – 8:00 p.m.
Dallas Art Dealers Association (DADA) will present its 29th annual Fall Gallery Walk on Saturday, September 20, 2014, from noon to 8 p.m. at over 35 art spaces all over North Texas, including Arlington, Irving, Denton, and around Dallas. Art lovers of every description will have the opportunity to socialize and tour a full spectrum of galleries and special exhibitions—all in one day, all for FREE, all in North Texas. Sadly, you can’t walk to all of them, but you can bike to many of them (see Bike Swarm below), and, of course, you can drive to them. Go online at http://www.dallasartdealers.org to print out a map. Hours at each gallery vary; please see individual listings. For more information, call 214.914.1099 or e-mail info@dallasartdealers.org. A good place to start is The MAC, 3120 McKinney Avenue, in Uptown Dallas. Meet Barry Friedman, six-time Emmy Award nominated writer and author of Still Chasing Rainbows: Collecting American Indian Trade & Camp Blankets Volume Two. Shop antique Navajo blankets, Antèks rustic home furnishings, and vintage Native American jewelry, pottery, and baskets presented by fifth-generation Indian trader Jed Foutz of Shiprock Santa Fe gallery. Saturday, September 20, beginning at 10 a.m. at Antèks, 1135 Dragon Street. Complimentary on-site appraisals of vintage Navajo blankets will be available. Cocktail reception 4 p.m. Cowboys & Indians Magazine is a proud partner of this unique event. 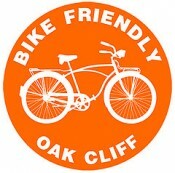 Cyclists of all age levels and abilities are invited to the Dallas Art Dealers Association, Bike Friendly Oak Cliff, and Bike Friendly Cedars Bike Swarm as part of the Fall Gallery Walk on Saturday, September 20, beginning at 1:30 p.m. at Oak Cliff Cultural Center, 223 West Jefferson Boulevard. 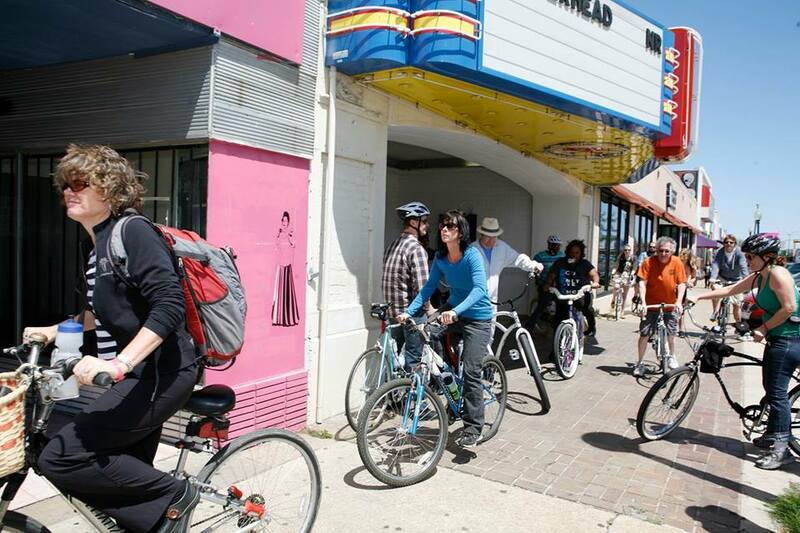 The event includes a self-guided tour of the art galleries located in the Design District. FREE! For more information, call 214.914.1099 or go to the Facebook event here. High school students serve as exhibition hosts at select DADA galleries. FREE! For more information, call 214.914.1099. Saturday, September 13, 10:30 a.m. – 2:30 p.m.
Dallas Art Dealers Association (DADA), Creative Arts Center (CAC), The McKinney Avenue Contemporary (The MAC), and now the Business Council for the Arts (BCA) and the City of Dallas Office of Cultural Affairs (OCA) are joining together to present The Business of Art: Public Art 101 on Saturday, September 13, from 10:30 a.m. to 2:30 p.m. at The MAC, 3120 McKinney Avenue. It will include public art basics and beyond, from finding the call for artists to the completion of projects. Participants will receive in-depth information and public art resource materials. Tickets are available in advance at http://www.eventbrite.com and benefit the Edith Baker Art Scholarship. The Bowdon Family Foundation, City of Dallas Office of Cultural Affairs, and Texas Commission on the Arts have provided financial support for this event. Art News DFW is the media sponsor. (The MAC) is a nonprofit organization that stands as a Dallas advocate for creative freedom, offering the opportunity for experimentation and presentation of art inall disciplines. It supports the emerging and established artist’s role in society by providing a forum for critical dialogue with their audiences. This relationship is cultivated through education and innovative programming. Visit http://www.the-mac.org for more information. The Business Council for the Arts (BCA) is a nonprofit organization made up of businesses and business professionals. It provides programs in employee engagement and retention, leadership development, creative thinking, diversity, and the development of new initiatives based in the arts. The BCA serves as a connector and convener between businesses, municipalities, and arts and cultural organizations, and is an advocate for business support of the arts. The BCA was founded in 1988 as an initiative of the Dallas Citizen’s Council by Raymond D. Nasher and a team of civic leaders who recognized that great communities depend on a vibrant cultural life. Visit http://www.ntbca.org for more information. The Office of Cultural Affairs (OCA) provides opportunities for all Dallas citizens and visitors to have access to the arts and the means of cultural expression. The Office of Cultural Affairs works with its citizen advisory board, the Cultural Affairs Commission, to foster the development of the cultural system in Dallas. The OCA provides a variety of programs and services, including the management and operations of seven cultural facilities, a public art program, cultural funding programs, and WRR Radio. More information on the Office of Cultural Affairs’ programs can be found on its website at www.DallasCulture.org.